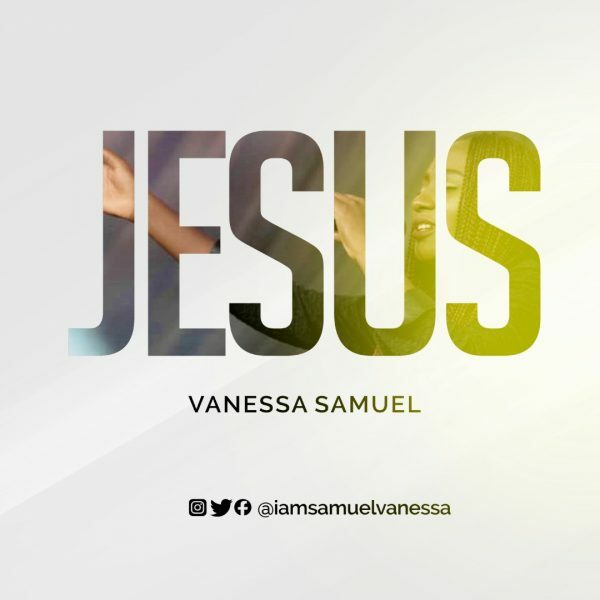 Vanessa Samuel drops new single “Jesus”. 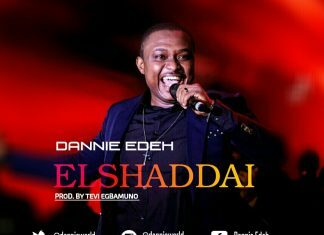 This song”Jesus” is a confident reminder and a clarion call to exercise our God given authority in the name of Jesus over the enemy. Knowing and understanding that God almighty enforces this authority to bow every knee in heaven, on earth and under the earth (Philippians. 2:10) in order to bring healing to our mortal bodies, comfort for our souls, break chains and in reality do the impossible in our lives. Ephesians 1:15-22 reveals that there is NO-THING left which is not under the name JESUS. Vanessa is a passionate worshipper and an exceptionally graced worship leader. Her obsession for God and His work allows her to bring people together under an intense atmosphere of worship at any given opportunity. One of which is GRATITUDE; a praise & worship experience that has had tremendous impact on lives in the city of Abuja and beyond. She’s currently serving as a Worship Lead at Revival House of Glory International Church (RHOGIC). She’s also working with minister Dunsin Oyekan, Steve williz, I-fee and a host of others.